During the recent stock take we discovered a few bottles of the excellent 2008 O’Leary Walker Watervale Riesling a white wine showing excellent freshness at nearly 9 years of age. We have a limited amount for sale drop me an email tadhg@woodberrys.ie if you would like to order one. Grown at Neil and Heather Grace’s vineyard at Watervale The Grace vineyard has rich soils of red loam over limestone on a westerly aspect. Grace’s “dry-grown” vineyard is hand-pruned and hand-picked and relies only on the natural rainfall. The limestone is able to retain moisture and assist the vine throughout periods of warm weather, almost drought-proofing in the summer months. Viticultural practices include vertical shoot positioning which not only encourages even ripening but provides important shade to prevent the impact of sunburn on the resultant wine. Fruit was harvested in the cool of the night. The fruit was de-stemmed and crushed then gently pressed, resulting in a fine free-run cut and a pressings component. These were handled separately. The free-run juice was chilled to preserve the vineyard expression and purity of fruit. Once the juice has settled, it was racked off solids and seeded with yeast. A cool, temperature controlled fermentation was carried out over 10-14 days. The wine was chilled to 5°C and filtered prior to bottling. Lifted nose, with floral tropical fruit and lime top notes over a semi kerosene backdrop. Displays flavours of lime over lemon followed by orange and mandarin on the back palate. Crisp acid backbone. Orange and mandarin aftertaste with lime persisting on the finish. This wine is still superbly fresh with a kiss of aged notes on the nose. It pairs with fresh shellfish and a a spicy Thai green curry. 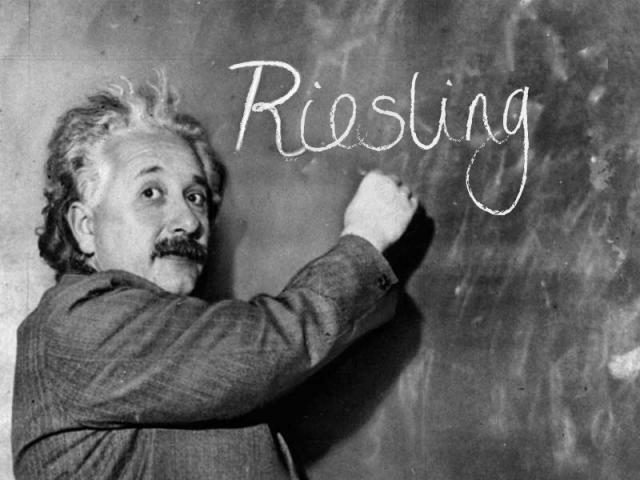 Find out your reason for Riesling @ our tasting this Wednesday between 5-7!! Curiosity is its own Riesling for being. The heart has its Rieslings of which Riesling knows nothing. A person usually has two Rieslings for doing something: a good Riesling and the real Riesling. The more Riesling, the less government. Strong Riesling makes strong action. Simple pop in this Wednesday and discover your Riesling, Wednesday @5pm. 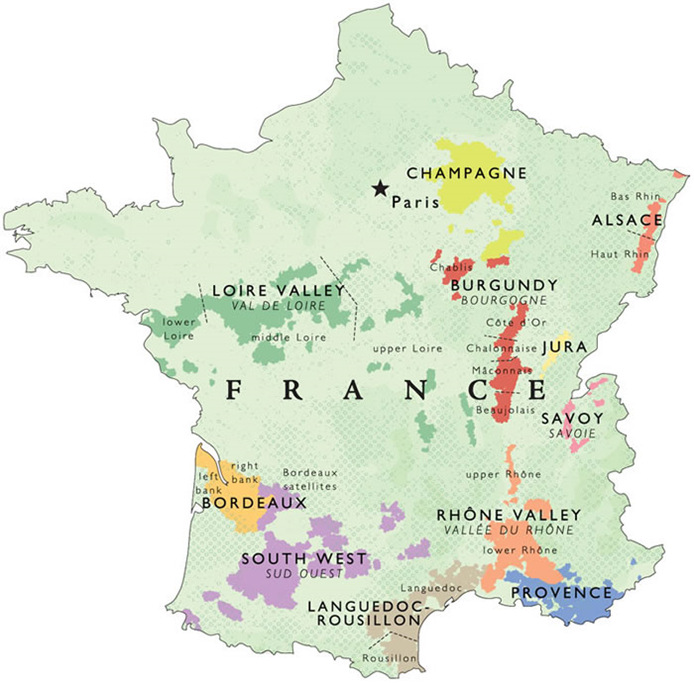 The idea is very simple we are organising a series of tutored tastings this June starting rather favourably on Friday June 13th and every week Friday for the the following 3 weeks we will introduce a new wine producing country. Places are limited to 10 persons each night, with light some cheese, nibbles and very importantly Water provided. The classes will take place in our newly refurbished cellar, from 7.30– 9.00 pm. Each week we will make a whistle-stop trip through that evenings chosen country. The cost of Entry is €40 per night with discounts applicable if you are booking for more than one evening. Please email Tadhg for details (tadhg@woodberrys.ie). Our June School tour includes the following destinations. Discover the wonderful wines of Italy from Amarone to Primitivo. We will traverse Italy tasting some of the country’s finest wines including Barolo, Montalcino, Lugana and Gavi di Gavi. Italy is one of the great wine producing countries in the world and almost unrivalled in terms of sheer variety of wines and styles. There is a quiet revolution happening in Portuguese wine. Traditional viewed as the premier produce of fortified wines in the world the Portuguese have launched the wonderful reds and whites on an un-suspecting world. We will have a selection of wines for tasting from the Douro Valley the world’s oldest defined wine producing region to exciting wines from Lisbon and the south. If Portugal is launching itself on an unsuspecting world then Austria is truly one of Europe and wines best kept secrets. With wonderful crisp whites and juicy fruit driven reds this is the place to try. If you are questing for those delightful wines around 12.5% then Austria should be where you look. Come along and sample their excellent Gruner Veltliners, crisp dry Rieslings and juicy Zweigelts. 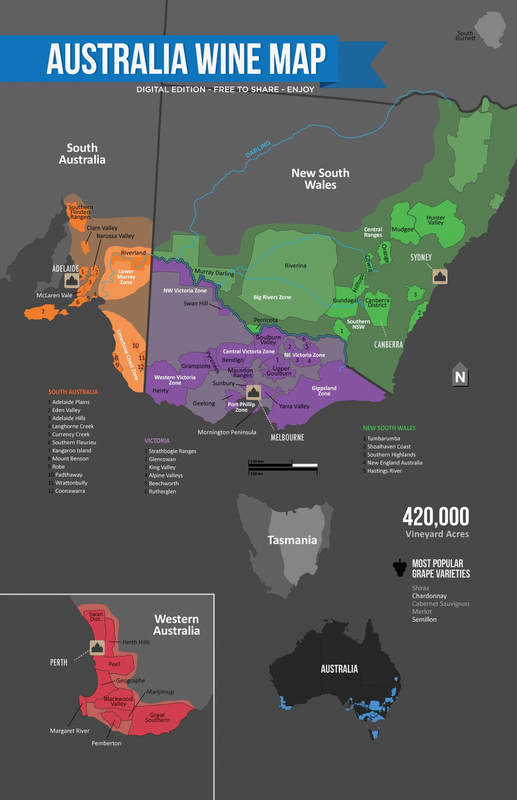 Australia: more a wine Continent than wine Country! We make no apologies for it we love Australia this large country can produce any style of wine found in Europe, because it is a big as Europe! However most people tend to ignore the varying styles produce all over this wonderful country because of a few limited experiences with the mass produced plonk that Australia also produces. We would like to introduce you to some regional diverse and truly interesting Artisan producers. Compare Barossa Shiraz to Clare Shiraz, Orange Pinot Noir to Adelaide Hills Pinot Noir. Tickets for each evenings tasting school are €40 places limited to 10 person an evening.